I would love to help grow your business! I post several times a week and have a steadily growing following. 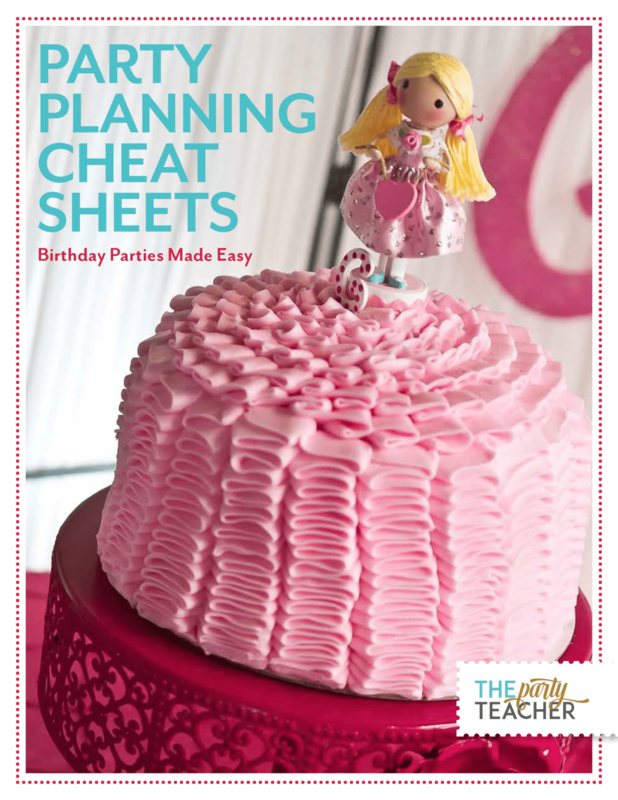 This is a great home for printables designers, party supply shops, and other growing party businesses. Please contact me to submit your ad. For more detailed site statistics, please contact me.